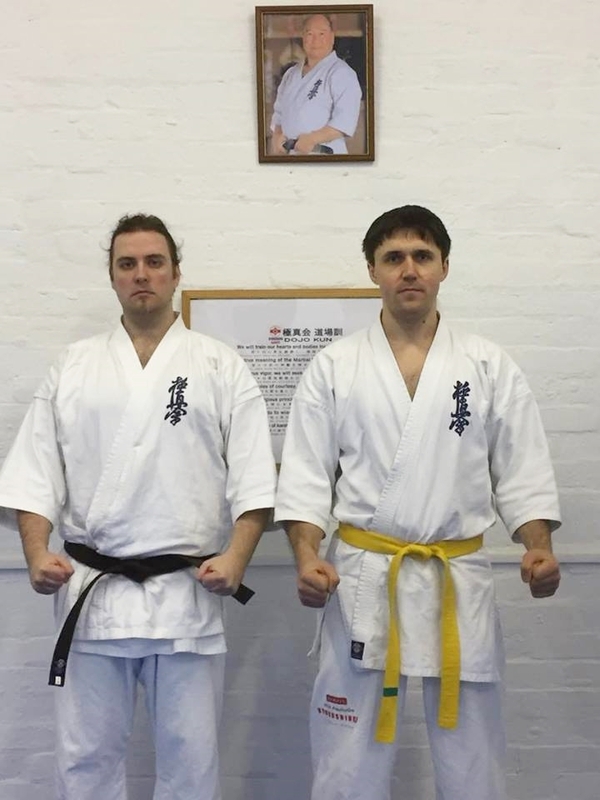 Balazs Losonczy(2nd Kyu) and Remigujus Butkus(5th Kyu) are selected to compete the Scottish Open 2018. 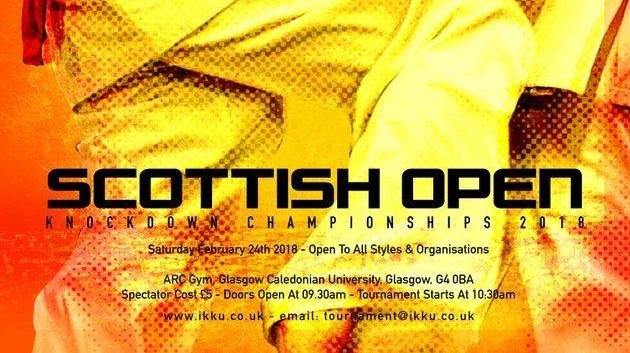 The Tournament will be held on Saturday, on 24th of February 2018 at the Arc Gym, Caledonian University. we wish them success. Osu!